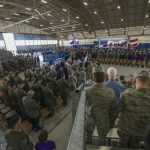 OCTOBER 4, 2018 – Military life is not easy. Most American families face challenges and stress from typical life events — employment and work issues, paying the bills, finding quality child care, and dealing with relationships — just to name a few. 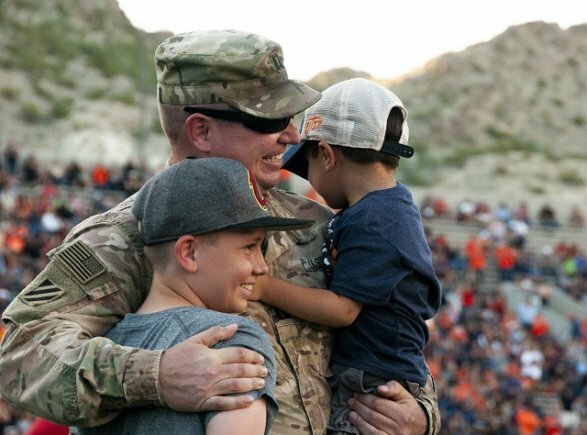 Military families, however, face additional trials unique to their voluntary service to the nation, such as frequent moves, Soldier deployments and family separations, and adjustment to Army language, organizations, and culture. All these challenges and problems add up to stress on Soldiers, Families and units — stress that can detract from readiness. Family, friends and fellow Soldiers may not always be enough to pull you through a difficult time. That’s when true strength means asking for help. 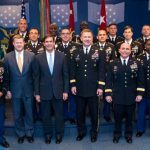 On Oct. 8 at 2 p.m. EDT, the Association of the United States Army’s Family Forum I will focus on programs that help Soldiers and their families prepare for and thrive in Army life. The forum will spotlight leaders from Military OneSource, the Military and Family Life Counseling Program, and other support programs. Military OneSource connects you — or immediate family members — to that needed help, whether it involves spouse education and career opportunities, matters specific to families with special needs, financial and tax counseling or other important issues. See links to these resources below. 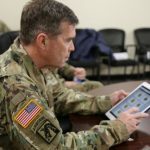 As a Department of Defense-funded program for service members and military families, Military OneSource offers a call center and online support to make sure you receive the assistance you need. Confidential non-medical counseling provides service members and their loved ones with resources and support to address a variety of issues and build important skills to tackle life’s challenges. Sessions are available through the Military and Family Life Counseling Program at installations worldwide and through Military OneSource. The Military and Family Life Counseling Program supports service members, their families and survivors with non-medical counseling worldwide. Trained to work with the military community, military and family life counselors deliver valuable face-to-face counseling services and presentations to the military community both on and off the installation. Military OneSource services include confidential non-medical counseling, specialty consultations, financial and language services. See links to these resources below. Whether you want to strengthen a relationship or talk through a difficult situation, non-medical counseling from Military OneSource can help you thrive in your military life. Counseling is confidential, free and available to you and your family. Best of all, our counselors know military life, so they understand the challenges you’re facing. Nine out of 10 people who have used non-medical counseling would use it again. Face-to-face confidential non-medical counseling may occur in an office setting with a counselor located in the local community or with military and family life counselors on an installation. Services are for active-duty, National Guard and Reserve service members, immediate family and survivors. Military OneSource offers face-to-face non-medical counseling for children and youth ages 6 to 17. Counselors address issues, such as family relationships, school concerns, adjustment to deployment or separation, and grief and loss. A parent must attend each session for military children ages 6 to 12, but only the first session for youth ages 13 to 17. Need a little help navigating through the adoption process? 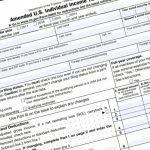 Want to better understand your wounded warrior benefits? Is it time to explore adult disability care for your parents? 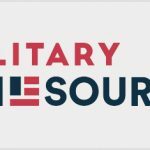 Military OneSource provides support from professionally trained consultants by phone on a broad range of issues for service members, their families and survivors. Eligible members can receive an unlimited number of specialty consultations. Beyond specialty consultations and non-medical counseling, Military OneSource offers additional interactive tools and services to help you and your family make the most of every new opportunity. See links to these resources below. Contact Military OneSource 24/7 to arrange confidential non-medical counseling by phone at 800-342-9647 or www.MilitaryOneSource.mil.